Traders can sell October contract of NIFTY 5400 Call at the current market premium of Rs. 15. Considering the global economic headwinds NIFTY is unlikely to go past 5400 by 25th October 2011 when the contract is due for expiry. Hence the option seller will be able to pocket entire premum received. Also this month has very few trading sessions due to festive season and hence the time premium will erode fast. Price to Book Value is a parameter which Benjamin Graham, the guru of Warren Buffett, loved to use while identifying undervalued stocks. PBV of less than 1 usually suggest that the stock is undervalued. In this depressed market lot of stocks are trading at significant discount to their book values. InvestorZclub has tried to compile a list of reasonable sized stocks in India having revenue of Rs 500 crore or more and PBV of 0.6 or less as on SEP 29 2011 based on FY-11 financial numbers. 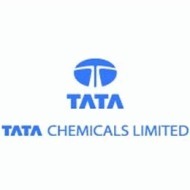 India Infoline(IIFL) has recommended Tata Chemicals for trading for a possible target of Rs. 335 in 7 trading sessions in its 28th Sep Technical Analysis report. The closing price of the stock as on 28th Sep was Rs 320. The target price suggest a 5% return on the current market price. Warren Buffett's holding company Berksire Hathaway held following stocks in their portfolio as on 30th June 2011. 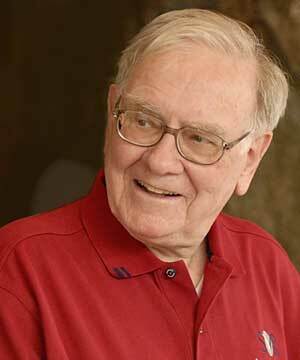 The total value of investments held by berkshire hathaway as on 28th Sep 2011 is $49.6 billion. The biggest investment held by the company is Coca-Cola which is worth approximately $14 billion. 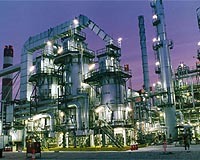 The company is into integrated refineries and petrochemical business. 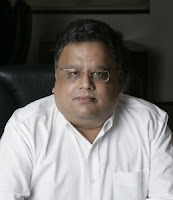 The company (CALS - Computer Aided Learning Systems) was initially established to develop bilingual computer systems and it came out with an IPO in 1994. In 2007 the company got acquired by Spice Energy Group. The company has plans to set up a total of 20 MMTPA of oil refining capacity in Haldia, West Bengal, in phases, thereby emerging as the third largest oil Refining and petrochemical company in the Indian private sector. Want to be a millionaire? This calculator calculates how much to invest every month to reach the magical figure of INR 1 crore or $1 million. 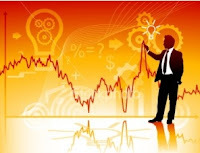 Both SENSEX and NIFTY witnessed seesaw movement during last week trade. It started the week on a positive note but the global equities tumbled during the second half of the week after US Federal Reserve gloomy outlook on the US economy. A sharp fall in rupee (which signaled huge outflow of money) resulted in a bloodbath on Indian equities on Thursday, as Global sell-off triggered the biggest percentage fall since August 2009. 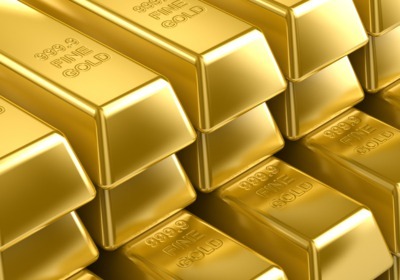 Wanted to be a millionaire? Test your financial IQ when you play this game of money. Choose how to invest your spare cash. Once you make your investment, roll the die, and test your luck against the market. Click on the following link to play the game. The SENSEX is an index / portfolio of 30 stocks of large, well-established and financially sound companies listed on Bombay Stock Exchange in India. It is the short form of SENsitive INdex. 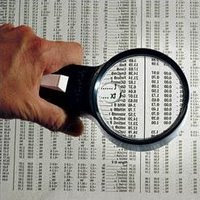 It is the oldest index in India and is widely used to measure the performance of the Indian stock markets. on September 23, 2011 0 comments Keywords: Broker Bytes, Gujarat Gas Co.
QE3 (quantitative easing part 3) has finally come through, but in a different form. This time nobody is cheering. 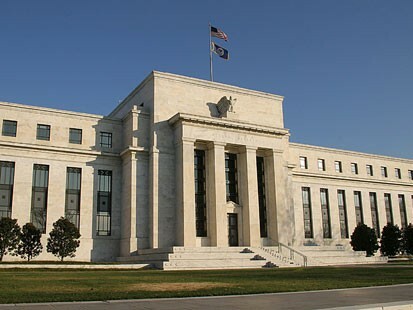 Despite the failure of the previous bond-buying programme, the Federal Reserve, on Wednesday, announced its decision to sell short-term government debt (with maturities of three years or less) worth $400 billion to buy back long-term treasuries of the same amount from the market. Indian stock markets saw panic selling today which brought both the indices SENSEX and NIFTY down by more than 4%. NIFTY today saw the biggest point fall since october 2008. The chance of Greece going default has increased substantially which is creating panic in the system. NIFTY today breached its crucial support level of 4950 which could drag it to the previous immediate support of 4720. It is advisable to stay on the sidelines and let the panic settle before initiating fresh buy. Present Value Calculator calculates the present investment needed to reach a specific amount at a future date. This calculator can also be used to gauge the worth of your future receivable today discounted based on say inflation rate. For example if you are expecting X amount after 10 years, what will be the true worth of that amount after 10 years based on todays purchasing power. You no longer need MS excel to do this calculation, instead you can use the following programmed calulator to calculate the present value. Advance Tax payment for the July-Sep quarter of current fiscal by top 100 Corporates in India stood at Rs 31,707 crores vis-a-vis Rs. 28,863 crores in the same quarter of last fiscal, a growth of just 9.9 percent year on year. Advance tax payment in the first half of current fiscal stood at Rs.48,054 crores against Rs.42,898 crores last year, a growth of 12% YOY. 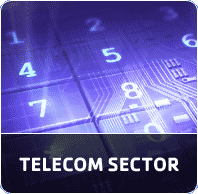 The GSM operators in India added just 5.33 million subscribers in August, compared to 7.65 million in the earlier month. Bharti Airtel, india's largest GSM player, added 1.15 million users in August, taking its total subscriber base to 171.84 million as per COAI. It had 28.09% market share at the end of August. Vodafone Essar added 1.13 million new subscribers during the month. Its subscriber base reached 144.14 million in August. vodafone had 23.56% market share as of Aug 2011. Oracle Corp has reported a 36% jump in net income to $1.8 billion for the three-month period ended August 31, 2011, on account of strong sales from its core software business. 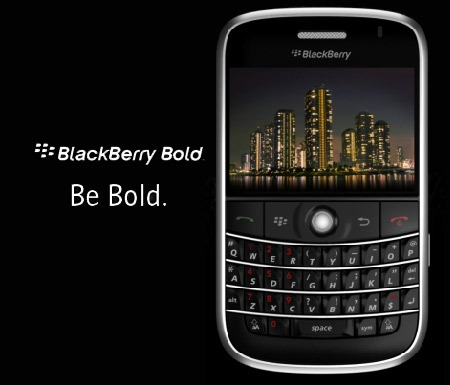 In the year-ago period, the company had registered a net income of $1.35 billion. 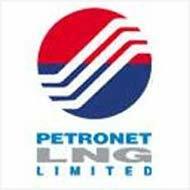 Petronet LNG stock has been upgraded by Goldman Sachs to buy from neutral with a target of Rs 225 an appreciation of almost 30% from current levels. Goldman expects greater sustainability of its high margins from increased spot LNG volumes. 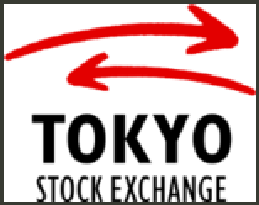 The current market price of the stock as on 19th Sep 2011 is Rs. 173.40 and commands a market cap of INR 13,000 crores. Companies with high FII holdings suggest strong fundamentals of the company but on the same time suggest high risk for investors as well. In turbulent times foreign institutional investors sell stocks and pull out money faster than the domestic institutional investors, as result of which the stocks with high FII holdings falls the most. HDFC, Jain Irrigation, United Spirits, IVRCL, Indiabulls Real Estate are some of the stocks where FII holding is 50 percent or more. Barring HDFC most of these stocks are down more than 50% from their 52 week high. Following is the list of stocks in India where FII's are holding more than one third of the company shares as of september 2011. "Buffett Tax" refers to billionare US investor Warren Buffett, who wrote earlier this year that rich people like him pay less in tax than those who work for them due to loopholes in the tax code, and can afford to pay more. Obama in a populist step designed to appeal to voters, has proposed the Buffett Tax on people making $1 million a year as part of his deficit reduction program. The tax would act as a kind of "Alternative Minimum Tax" aimed at ensuring millionaires pay a minimum rate of tax that at least matches that of middle class families. Stock Brokers are commiting suicide because of hopeless stock markets which keeps going down everday. It is up to you to save as many as you can. SENSEX and NIFTY traded choppy with high volatility during last week (16th Sep 2011) trade and has closed the week on a flat note on weekly basis. Nifty started the week with a gap down action below 5000 levels but has managed to hold on to the 4900 support despite all the volatility. Nifty bounced back during the mid of the week and tested the short term resistance area of 5150 on Friday's trade. 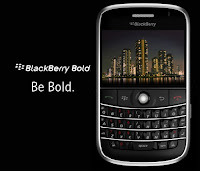 Blackberry Maker RIM reported Q2 net income at $329 million vs. $797 million which it reported in the same quarter last year, down 59%. Revenue came in at $4.2 billion vs. $4.6 billion in Q2 previous year, down 9%. The company's total cash, cash equivalents, short-term and long-term investments amounted to $1.4 billion as of August 27, 2011, compared to $2.9 billion at the end of the previous three-month period, a decrease of $1.5 billion. Due to weak Indian Rupee and high international crude prices, State owned oil companies IOCL, BPCL & HPCL have raised the petrol prices by Rs. 2.61, effective midnight. After adding local taxes, the hike needed at retail level comes to over Rs 3 per litre. 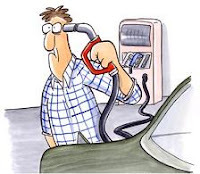 Petrol price was freed from the government control in June last year but the retail rates have not moved in line with cost as high inflation rate forced the oil companies to seek 'advice' from parent oil ministry before revising rates. Petrol price were last hiked by Rs 5 per litre on May 15. The stock markets in India closed with handsome gains in today's session after trading with deep losses in the morning. Sensex recovered more than 300 points from the low point of the day. Positive opening of Europe provided triggers to the markets and the rally was mostly driven by interest rate sensitive sectors like realty, banking and auto. IT also closed with significant gains and oil & gas and consumer durables, too, provided support to the indices. Capital goods and FMCG were the only two sectors that closed negative. Ruchi Soya has been recently recommended by IIFL in the range of Rs. 107 - 107.5 with a target price of Rs. 112.5 keeping a stop loss at Rs. 105 in its September 14, 2011 technical analysis report. A short transcript of an interview with the father of value investing , Sir Benjamin Graham, taken way back in 1960. Question - Can the average manager of institutional funds obtain better results than the Dow Jones Industrial Average or the S&P Index over the years? Answer - No. In effect, that would mean that the stock market experts as a whole could beat themselves--a logical contradiction. Question - Do you think, therefore, that the average institutional client should be content with the DJIA results or the equivalent? Beta is the measure of correlation of the stock with the index. 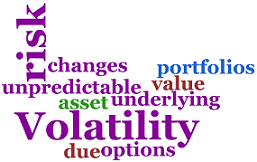 A beta value of 1 suggest that when market moves by 1% the stock will move by 1%. Following is the list of stocks in NSE NIFTY 50 index with their corresponding Beta values as on August 2011. NIFTY Index comprise of top 50 stocks listed in National Stock Exchange in terms of free float market capitalization. IIP growth fell to a dismal 3.3% in July this year on account of poor performance mainly by capital goods, manufacturing and mining sectors, confirming the slow down in economy due to higher interest rates. During the April-July period of this fiscal, IIP growth stood at 5.8%, as against 9.7% in the corresponding four-month period last year. Disappointing IIP data and negative global cues took their toll on the markets and both SENSEX & NIFTY closed with huge losses. All sectoral indices closed negative with IT, metal, banking, realty and consumer durables the worst among them. Other sectors that closed deeply in the red include auto, capital goods and oil & gas. FMCG was the only sector that closed with moderate losses. Ye FEVICOL ka mazboot jod hai tootega nahin. Yes we are talking about the company which own India's must trusted adhesive brand "FEVICOL". Pidilite Industries is a leading manufacturer of speciality chemicals in India. It produces adhesives, sealants, construction and paint chemicals, automotive chemicals, art materials, industrial adhesives, industrial and textile resins, and organic pigments and preparations. The company’s major brands include Fevicol, Fevikwik, and Dr. Fixit. It currently exports to more than 80 countries and has 14 overseas subsidiaries. 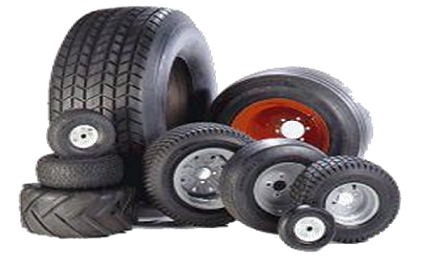 Moreover, it has significant manufacturing and sales operations in USA, Brazil, Thailand, Singapore, Bangladesh, Egypt and Dubai. Suzlon is the world’s third largest wind turbine manufacturer and has recently won order from Germany to supply 47 turbines with a combined output of around 115 MW. Commenting on the trend, BOA Merrill Lynch says the company’s business visibility has improved, with the group winning 214 Mw of orders in the last two weeks. Of this, 163 Mw of orders are in India, while REPower has won a 51-Mw order. The Indian markets closed with significant losses today and barring consumer durables, all sectoral indices closed negative. The Sensex closed at 16841 (provisional), down 325 points from its previous close, and the Nifty closed at 5047 (provisional), down 106 points. The CNX Midcap index was down 1.4% and the BSE Smallcap index lost 0.8%. The market breadth was negative with advances at 490 against declines of 954 on the NSE. Facebook, which accounted for nearly one-third of all Internet display advertisement impressions in the United States in June, reported a revenue of $1.6 billion in FY 2011-2012 first half. Net income in the first half came to almost $500 million. Food inflation is down to 9.55% for the week ended August 27 after breaching 10% in the previous week. Prices of pulses fell by 1.56% year-on-year, while wheat became cheaper by 1.04% during the week ended August 27. Prabhudas Lilladhar has recommended buying JSW steel for a price target of Rs. 753. Angel Broking has recommended buy on Mphasis at the CMP of Rs. 396 for a target of Rs. 420 in 12 months. UBS has cut its year-end target for BSE Sensex by 2000 points to 19,000 from its earlier projection of 21,000. For NIFTY the March 2012 target is revised down to 5,900 from its earlier target of 6,500. Terming FII outflow as one of the biggest concerns of the Indian stock market, UBS said: "In the absence of severe FII outflows, Indian markets should find support at current levels. However, if we see significant FII outflows, the Indian stock markets can correct further by 15-20%"
Ruia's promoted Essar group pays protection money to maoists to safeguard its operations in chattisgarh, where the group is having large mining interest, says the cable. The wikileak said that the Maoists pose a real threat to development and security in the region and efforts to bring these areas back into the government control is warranted. A senior representative from Consul General Office says that the company pays the Maoists a significant amount not to harm or interfere with their operations," a cable dated January 11, 2010, released by WikiLeaks stated. "When the Maoists occasionally break this agreement and damage Essar property or threaten personnel, Essar sets different Maoist groups against each other to suppress the situation," it said. 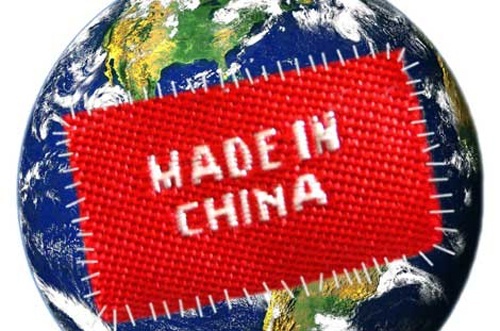 China's GDP growth may drop below 9% in 2012 due to the overall slowdown in global growth. China's GDP grew by 10.3% in 2010 while in 2008 and 2009 it maintained the annual growth of more than 9%. The last sub 9% growth was in 2001, when the economy expanded by only 8.3%. China's economy is highly dependent on Europe and North America, for its exports to these regions. ONGC FPO is expected to open on 20 Sep 2011 and close on 23 Sep 2011. The size of the FPO is around Rs. 12,000 crores. The government plans to sell 5%, or 427.77 million shares, through the FPO. 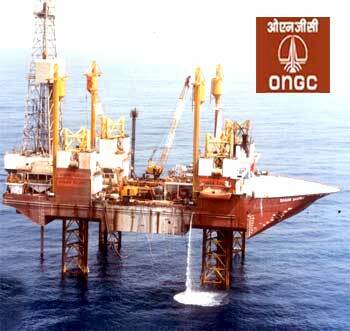 After the FPO, the government's stake in ONGC will come down to 69.14% from the current 74.14%. Goldman Sachs has cut the price target for India's top tier IT companies after the announcement of dissmal jobs data from US on 2nd Sep 2011 which has triggred the fear of US falling into recession again. Top 10 IT companies in India commands over 95% market share of Indian IT Services Industry (Software excluding hardware) in 2011.